The arrival of good weather encourages outings and is also the right time for events such as weddings and communions. Many clubs and groups take advantage of excursions. However, there are many individuals who dare to rent a bus to forget about the car and focus only on enjoying their experience. And when it comes to Singapore bus rental, what aspects should we take into account? Most people tend to consider primarily the price factor as the basis of choice. However, although it is an important element, it should not be the only one. In fact, if when requesting estimates we find that one of the offers is suspiciously lower than the others, we should think that your proposal is not comparable, either because it does not offer us the same type of service or because its working conditions are not optimal. Therefore, what elements influence the budget that different companies offer us? The first thing we must keep in mind is that we will never find a standard price or an exact price between one and the other. Each company has its economic circumstances and its costs. But at the same time, the differences can not be abysmal if the same type of vehicle and similar conditions are offered. The trajectory of the company and its reputation in the market. Both direct experience and third parties, as well as the recognition of a company in your area can be trusted arguments to choose it, as we do with any product and service. And as in all sectors, prestige comes from good work, quality and commitment to customers. The detail of the proposal. It is not enough that they simply provide us with the price of the service. 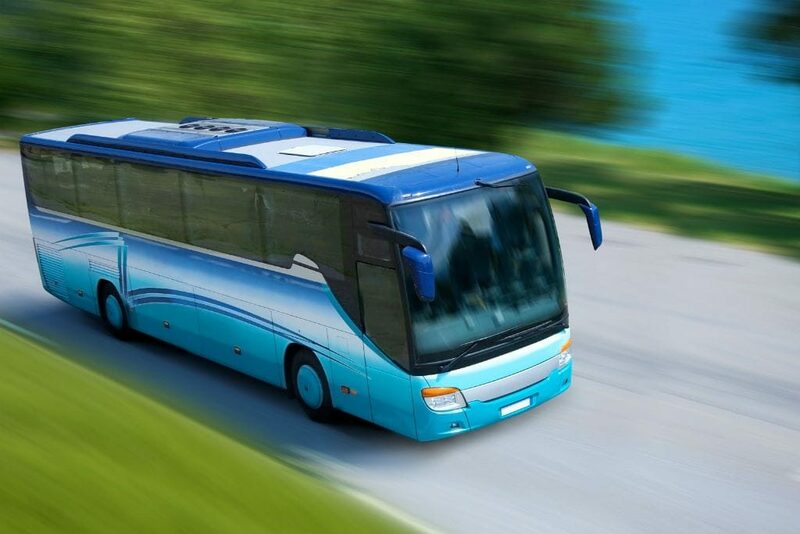 We need to know what kind of bus they offer us and why they have chosen it, the number of drivers for the trip according to the rules of professional driving, and the degree of availability during the trip. The more detailed, the better, since we can compare it with other offers and make the most appropriate decision. In short, above the price, the key is that we can enjoy the journey with the help of a solvent company that will take care of all sections of transport without having to worry about anything.